DYK? Heating equipment is one of the leading causes of fires. 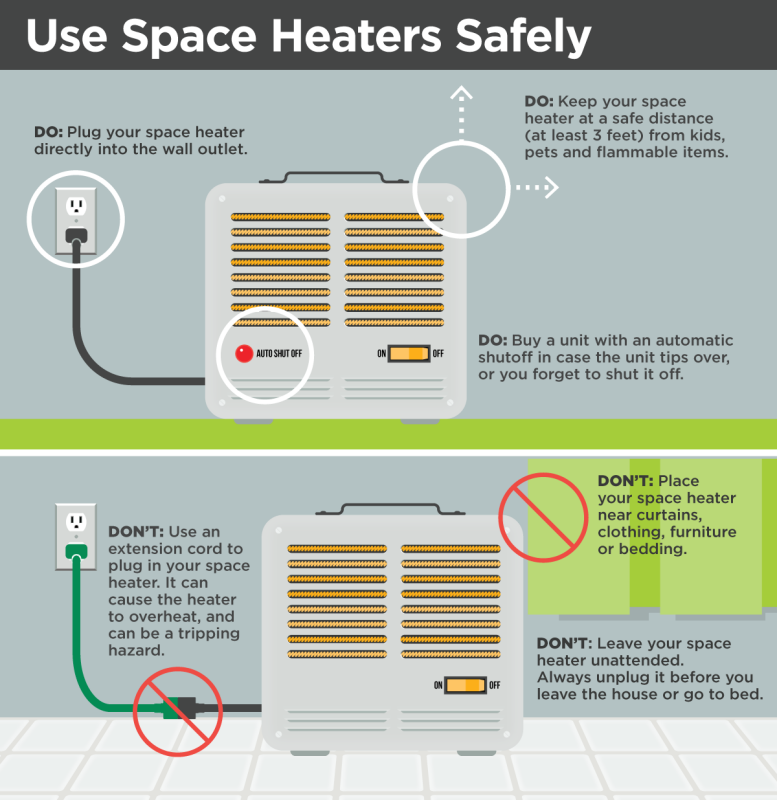 Please use your space heater safely!